Welcome to the web home of HIV Positive! magazine. The mission of this site is exactly the same as the mission of the print version of HIV Positive! 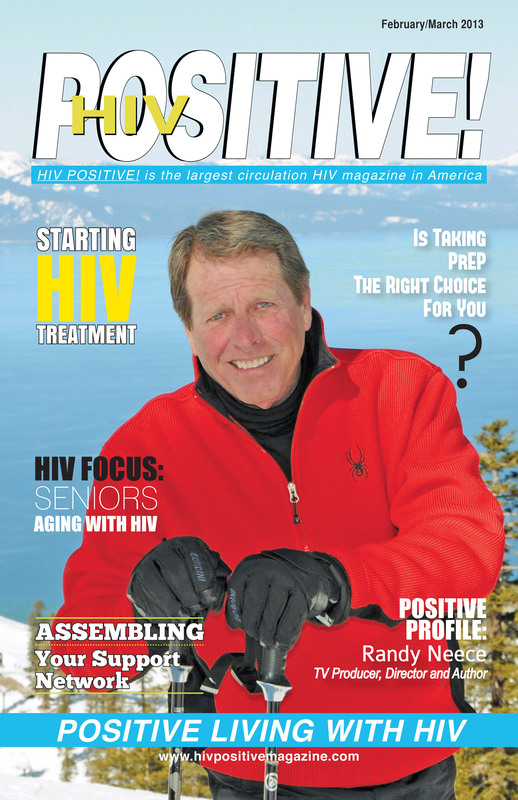 magazine: to help you live a long, productive, fantastic life with HIV. I hope you enjoy the site! HIV Positive! magazine is now in its twelfth year. We've added content to this site continuously. Browse through the navigation links in the column to the left, and you'll find comprehensive, up-to-date information on almost any HIV subject that comes to mind. The progress that has been made in HIV treatment during the twelve years we've been covering it has been fantastic! HIV is a challenge, no doubt about it. But if you take care of yourself and work with your doctor to keep your virus under control, you can live a long, productive, successful life with HIV. You can do it! For the latest news, scroll down to "WHAT'S NEW" below. We just uploaded a new article: HIV 101 - Newly Doagnosed? HIV 101 - Newly Diagnosed? Ask Anne - How will the Affordable Care Act affect your health care? Our 12th Annual Financial Guide for People Living with HIV. We just updated the article: How to Pay for HIV Treatment and Medications. Ask Anne - What should I be thinking about as I get closer to being 65? Ask Anne - Should I be concerned about my health care if I move to another state? Ask Anne - How well do you know where your health care is coming from? HIV and Smoking - A Habit You have to Break! We just uploaded a new article, check it out: Changing Your Regimen? What You Should Know. Our 11th Annual Financial Guide for People Living with HIV. 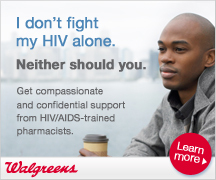 We just uploaded the new article: How to Pay for HIV Treatment and Medications. A Whole Body and Mind Guide to Dealing with HIV – and Staying Healthy! Click here to read it: A Whole Body and Mind Guide to Dealing with HIV – and Staying Healthy! We just uploaded the new article: 30 Years of AIDS – A Retrospective. Vaccinations: The Shots you Should Get – And the Shots you Should Avoid. We uploaded a new "ASO Spotlight" on LUCES. Take a look at: LUCES. We just uploaded the Positive Profile: Arnaldo Cordero.